My latest client wanted an Ask Me Anything (AMA) page, so I thought that this would be a good topic for a post! 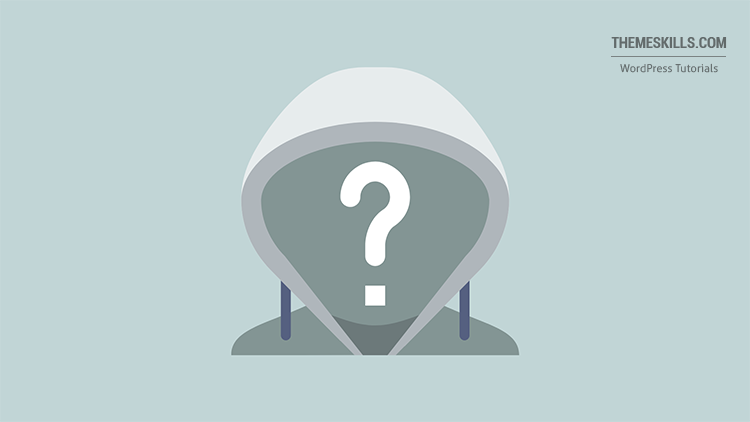 To add an Ask Me Anything page in WordPress, we’ll use a simple plugin which adds a form that doesn’t require the users to add their names, emails or other personal information, thus allowing them to be anonymous if they wish to. They can just ask a question and wait for the answer. You can check out the video or read the tutorial. Either way, make sure you read the important info at the bottom of the post. Install the Ask Me Anything (Anonymously) plugin. 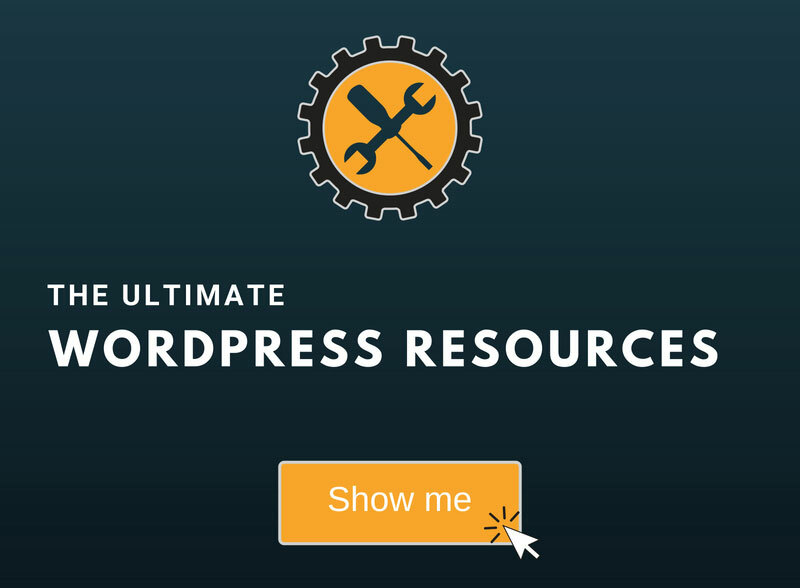 Here are 3 different ways to install a plugin in WordPress. After you have installed the plugin, go to Settings -> Ask Me Anything. There, you’ll see a bunch of settings that you can choose from. If you don’t change anything, you’ll only have to add this shortcode into a post or page: [askmeanythingpeople]. 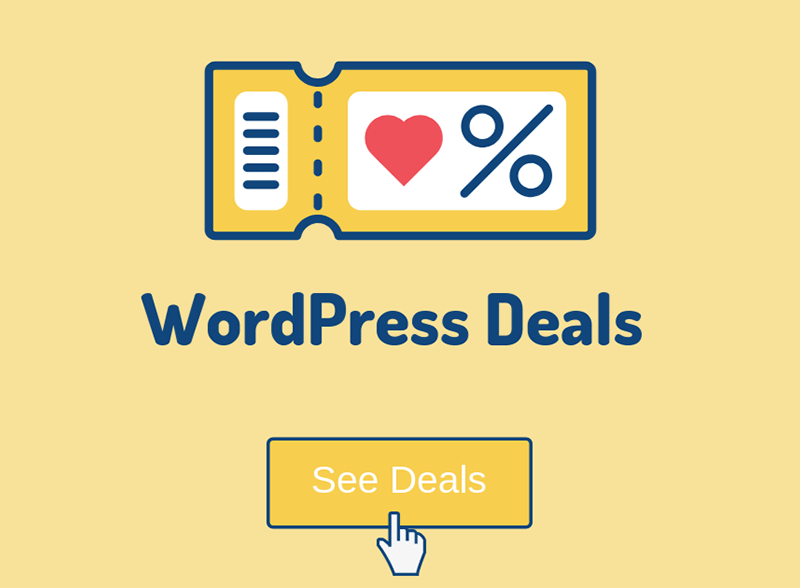 Here’s how to add a shortcode into a WordPress post or page. If you’ll change things, then everything you’ll change will be added inside the shortcode. Add your shortcode and see how your Ask Me Anything form looks like. As you can see, it nicely used the theme’s design and color scheme. The way it appears depends from theme to theme. If you want to change its design, you can add CSS codes in the plugin’s settings. Now, I’ll ask a question and answer it so you can see how that looks like as well. As you can see, the questions and answers will appear under the form. Now you have an Ask Me Anything form in WordPress! Make sure you read the important info below, though. 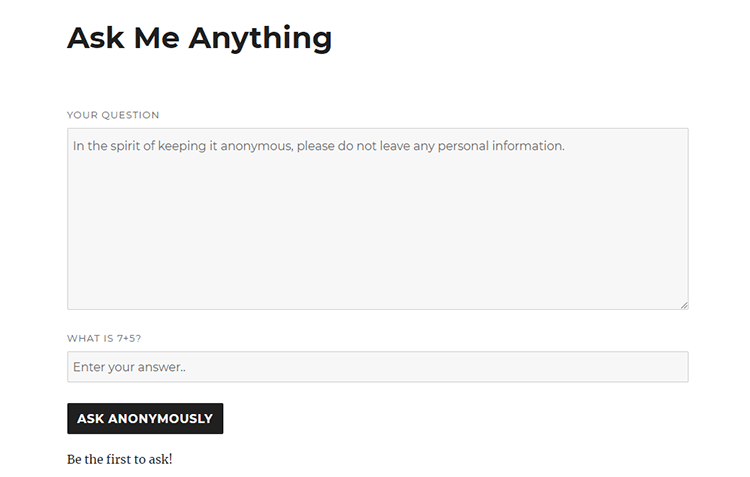 You’ll notice that the Ask Me Anything (Anonymously) plugin lacks a Save button. If you refresh the page or leave and then come back, the settings you’ve chosen will be gone. The plugin will reset them, but you don’t have to start all over again if you want to change something. Now, just copy show_test_question="false" from the generated shortcode and paste it into your current shortcode that you already have on your page. When a user asks a question, it will appear in Comments. If you have set the comments to be held for moderation in your WordPress settings, then you’ll have to approve the questions before they can be displayed. You’ll also answer the questions from the Comments section. Comments are usually enabled by default for WordPress posts, but not for pages. So, if you add the Ask Me Anything form on a page, then you’ll have to enable comments. Go to Pages -> hover your mouse cursor over the page -> click on Quick Edit -> check the Allow Comments box -> click Update. Any user that’s logged in won’t appear as anonymous anymore. This is a very simple, light, free, and cool plugin. If you’ll use it and you’ll be happy with it, and if you want to support the developer, you can donate here (as currently indicated by the developer on the plugin page) or leave a rating here. Hope you found the tutorial comprehensive and have successfully managed to add an Ask Me Anything Anonymously form on your WordPress website.